Pasta is one of the dishes that is just so comforting and easy to eat, I mean, who doesn't love pasta? Everyone knows that pasta is a staple of Italian food but it is so hugely popular that many countries and cultures have their own ways of cooking with it. In Asia, the love for spaghetti in particular is pretty huge. In Hong Kong, there's tomato spaghetti usually made with a tin of cream of tomato soup, in Thailand, there's chilli and basil krapow style spaghetti and in Japan, mentaiko spaghetti made with spicy code roe and topped with seaweed is hugely popular. 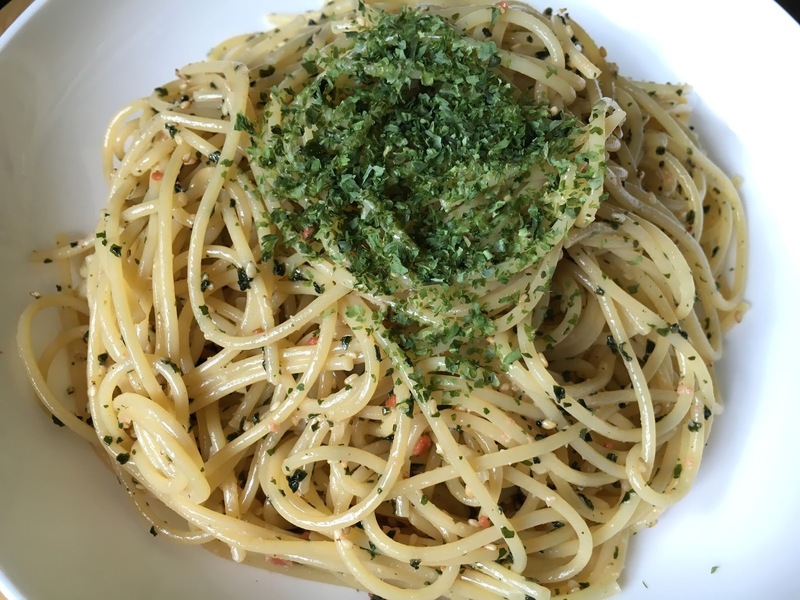 Spaghetti with pepperoncino sauce is another one of my favourite quick pasta recipes, also originating from Japan. I love fast meals and this is one of my favourite super fast meals than can be cooked in under 15 minutes for 2 people. 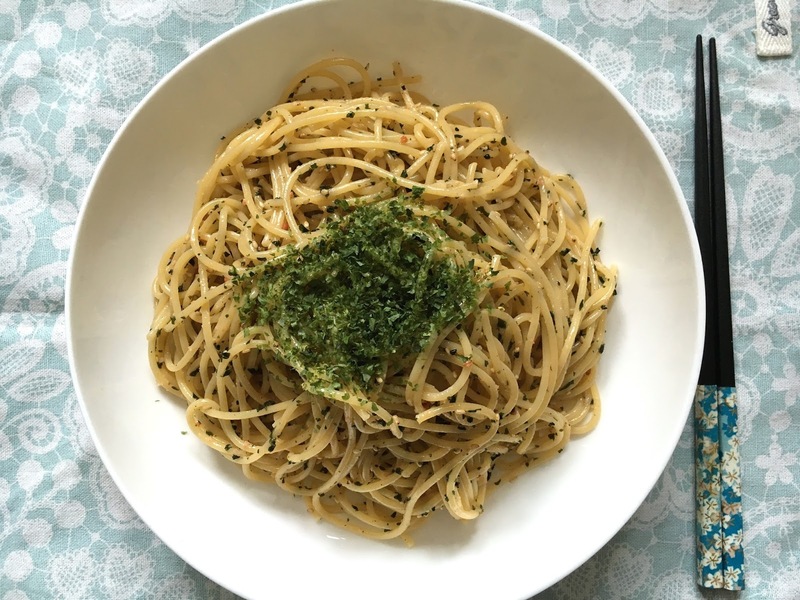 Furikake is a sachet of dry flavouring traditionally used on top of rice, but it tastes awesome in pasta. It typically consists of dried fish/meat with seaweed, sesame seeds and the usual salt, sugar and msg and you can find them in most Asian supermarkets. First thing to do is boil the pasta according to the instructions on the packet. 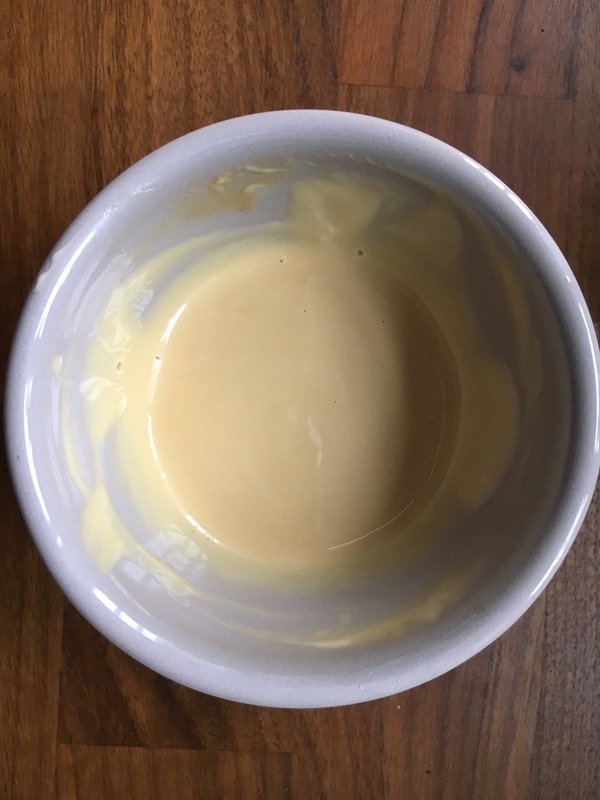 Mix soya sauce and mayo together in a bowl. When the pasta is ready, drain the water, throw in the furikake and soya/mayo mix, and shake seaweed on top when it's ready to be served. Easy right? If you want to make this a bit more nutritional or filling, you can always add a tin of salmon/tuna/cooked chicken and some spinach. Pasta comes in lots of different shapes and sizes, all with a unique story of its heritage as you can see from this fun illustration by Jamie's Italian! Which is your favourite shape? I love spaghetti, macaroni, farfalle and fusilli. 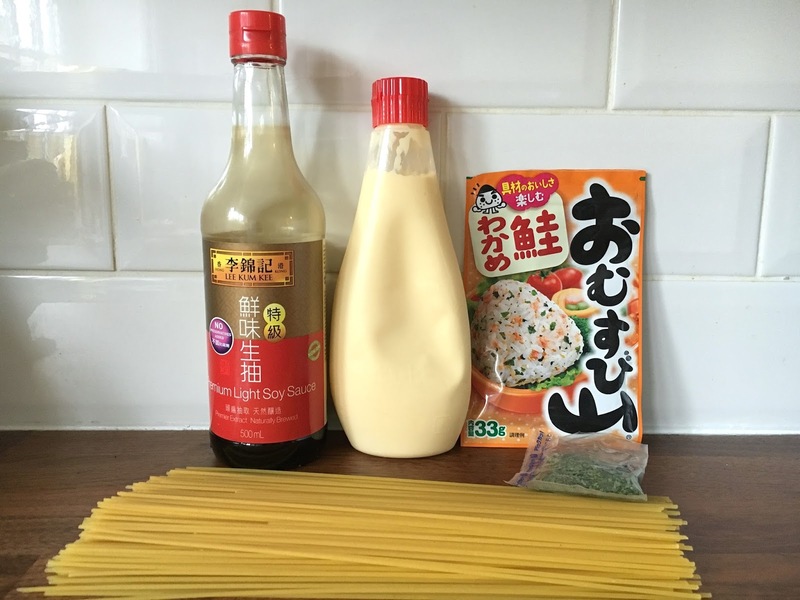 Will you be trying this Japanese furikake spaghetti for yourself? This recipe sounds awesome! As Joey in Friends would say, furikake? yum, pasta? 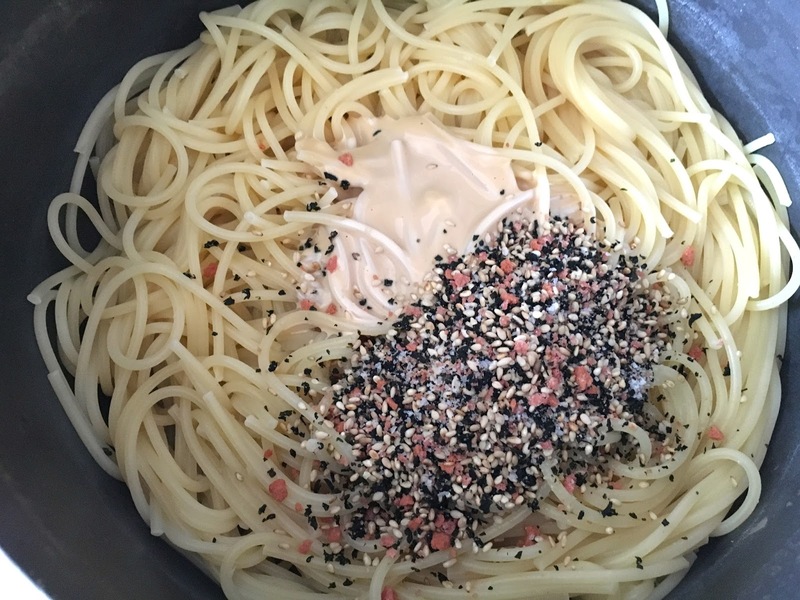 yum, furikake on pasta? yummmmmm! Hi, I was wondering where I could purchase Furikake in Hong Kong, I was hoping to find some korean brands, if not I will stick with Japan brands, but could you please help me ? 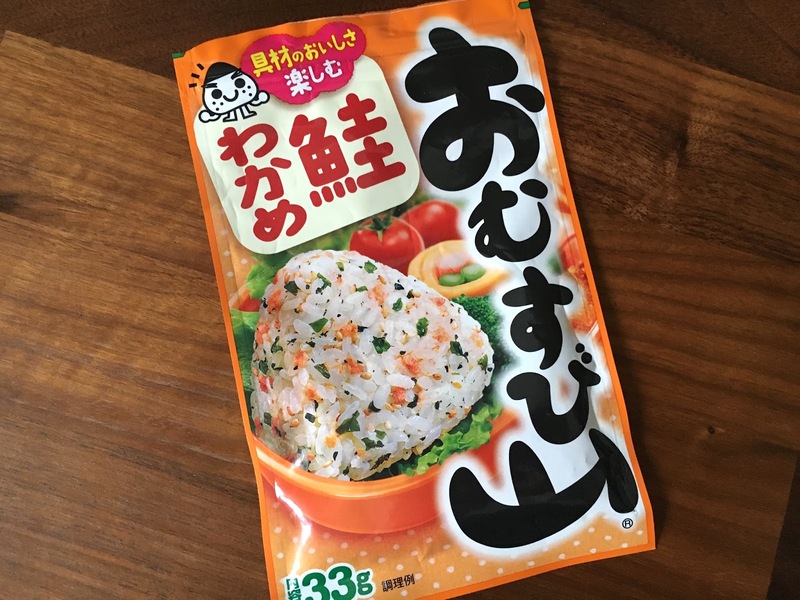 Furikake is Japanese so if you try Japanese super markets like Yata and Living Plaza shops, you should be able to find it. City Super will also probably stock it too. Hope that helps!